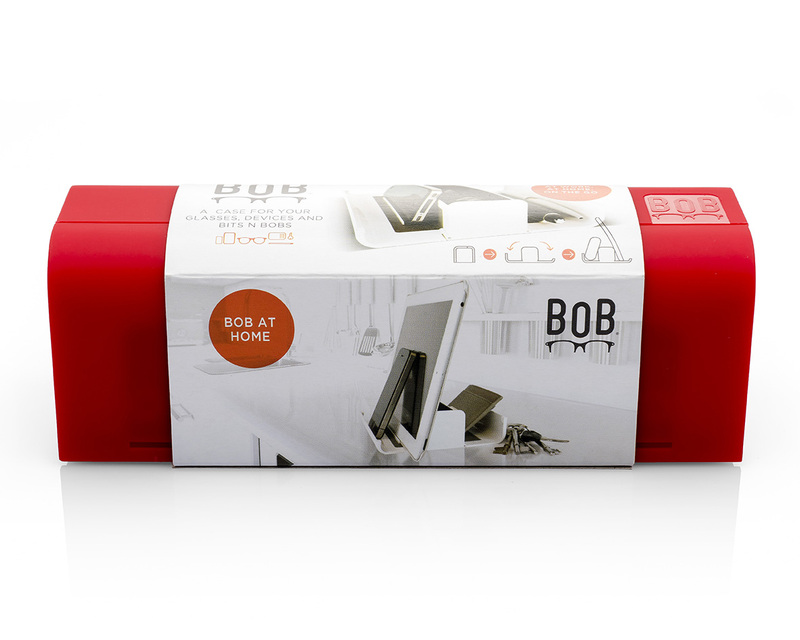 Bob packaging and point of sale. 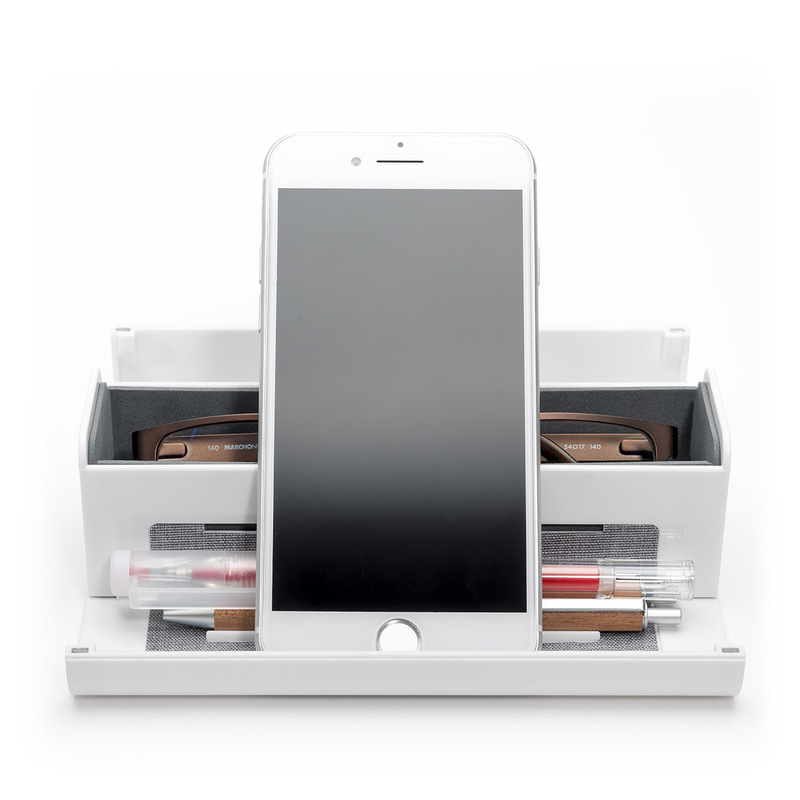 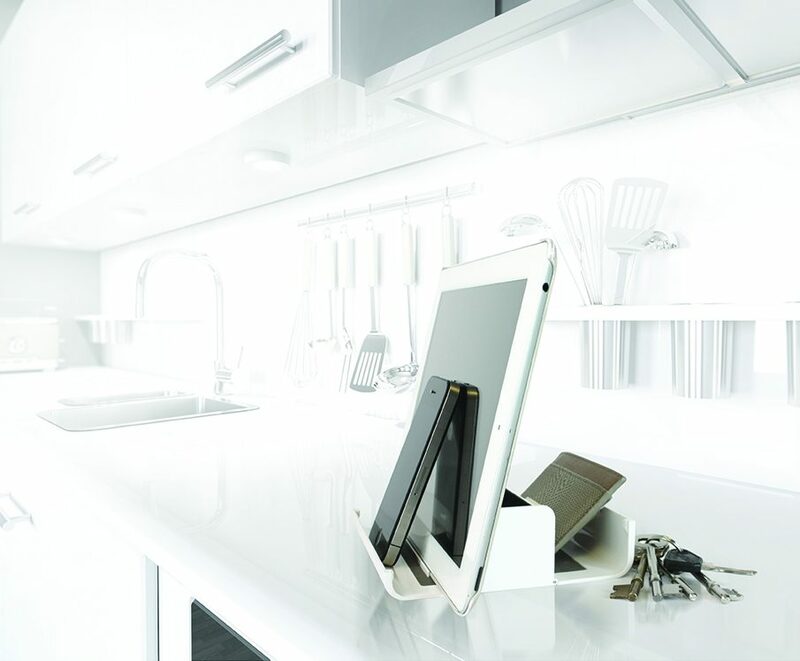 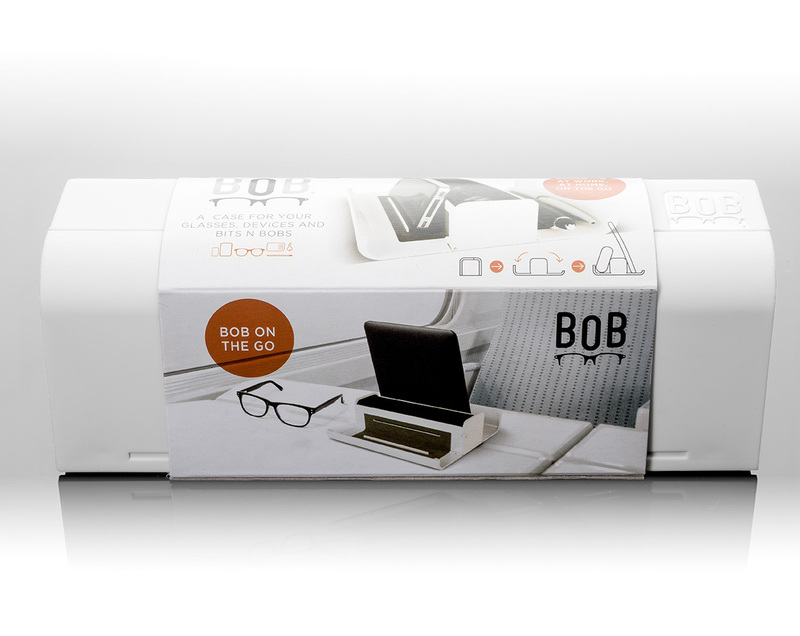 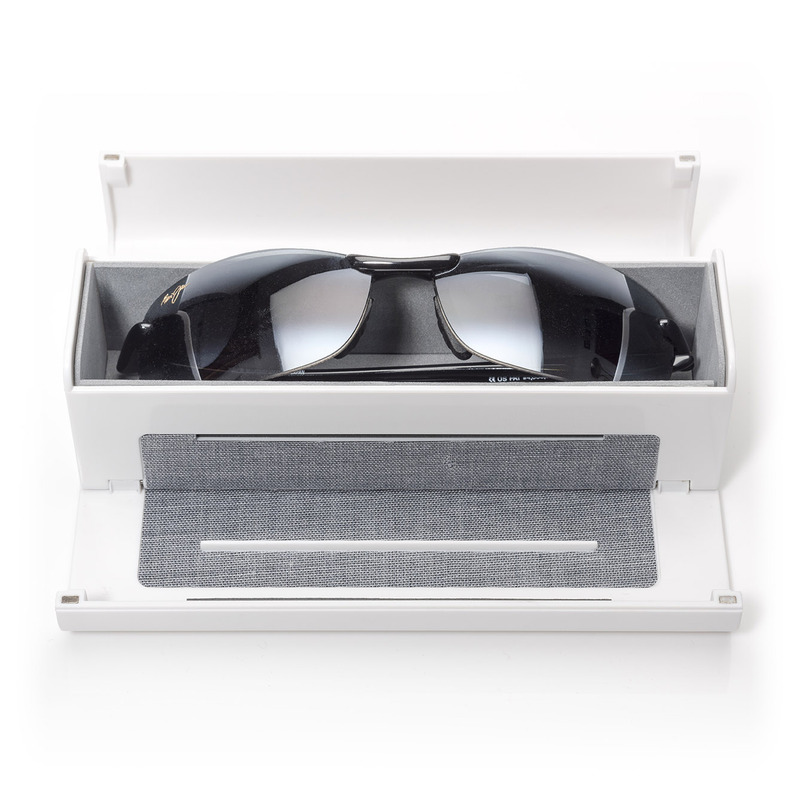 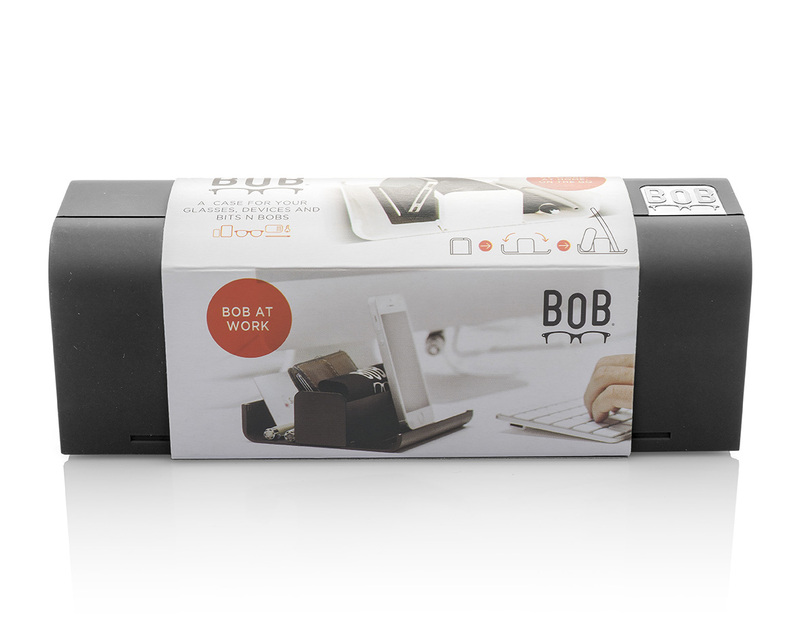 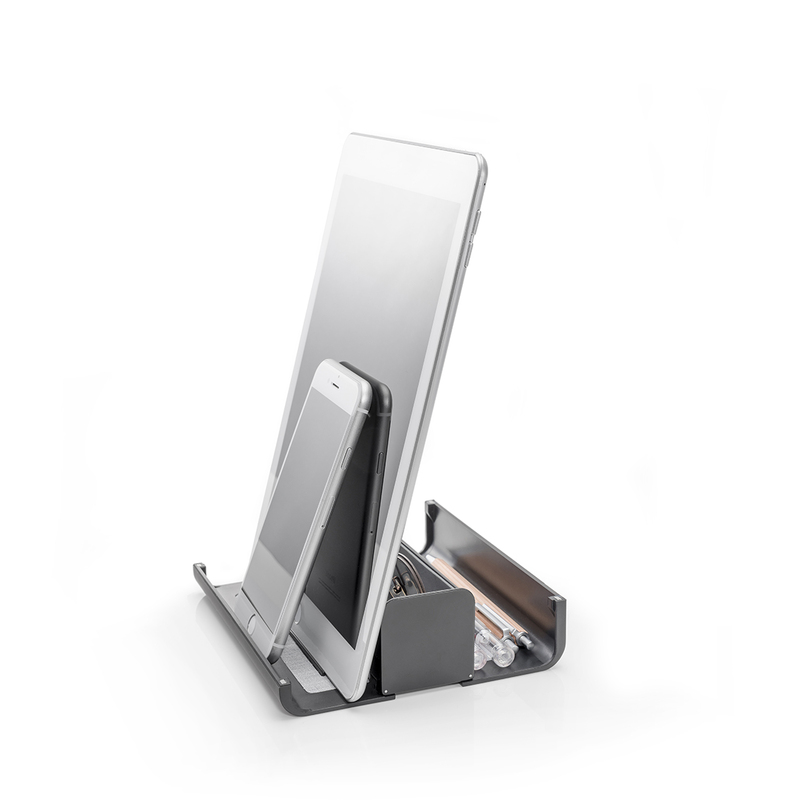 Bob is an innovative new product that combines a glasses case, with a phone or tablet stand, with a desk tidy. 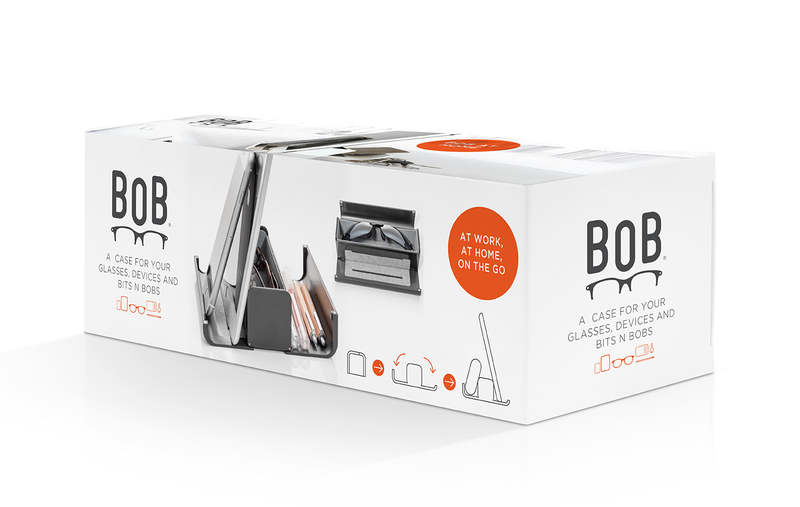 Simple clean packaging that really shows off the product at home, at work, or on the move.